Talk about a secret garden! The first garden that my bus visited on the first day of the Garden Blogger's Fling in San Francisco was on the edge of the Tenderloin and accessed by entering an apartment building, threading our way down a couple flights of stairs, out a side door and through a short hallway/tunnel after which we stepped into a cool oasis. And I mean cool in both senses of the word. The day was just beginning to heat up, giving us the first inkling of the unusual heat we would experience in the next few days. But in the hidden areas of Sean Stout's and James Pettigrew's garden all seemed cool and serene. The garden surround walls, some of which were neighboring buildings, were decorated with cool found objects and the entire area was set up to provide a wonderful retreat from the outside world. 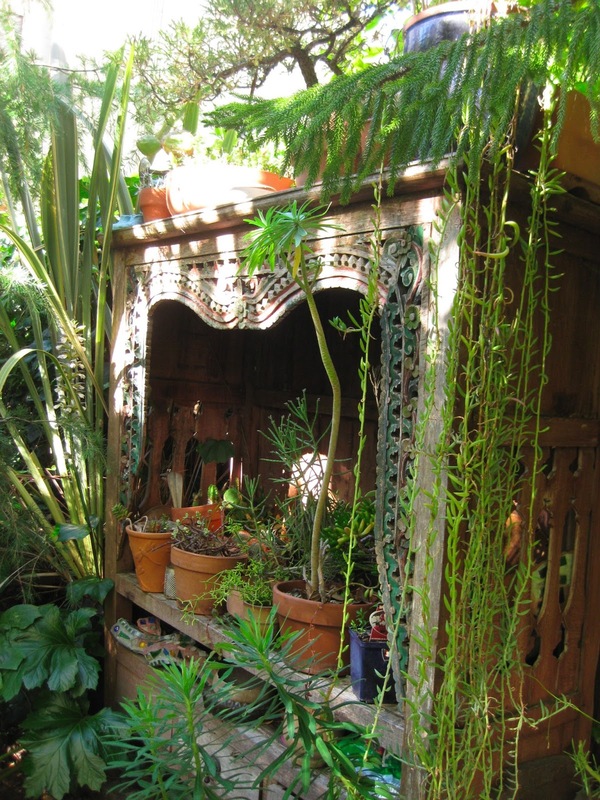 Succulents, a particular weakness and attraction for me, were displayed in fanciful nooks that were perfect for holding collections. And when a group of us took the old fashioned lift up several floors and then climbed the rest of the way to the roof we could see why the garden felt so secluded. From up here all you see are tree tops...and no sign of the 25 or 30 bloggers who were down there. I love those succulents...especially the ones planted in the metal tool chest. Too cool! 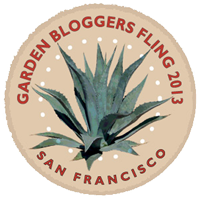 Thanks for sharing a Fling garden with us. Love how the found objects enhance the plants. 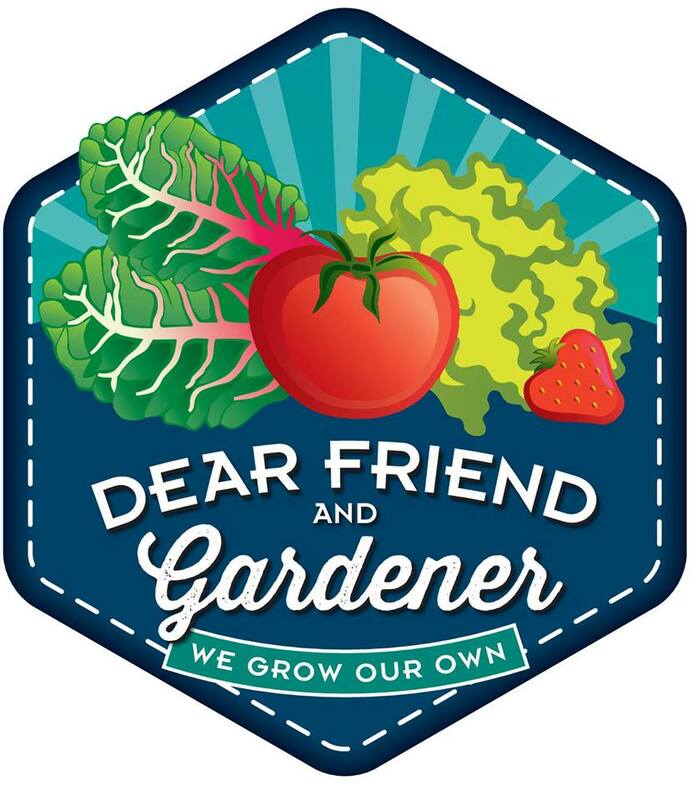 That garden AND the gardeners who created it were such a delight! I love that display nook you took a picture of. I didn't make it up to the roof, so I esp. 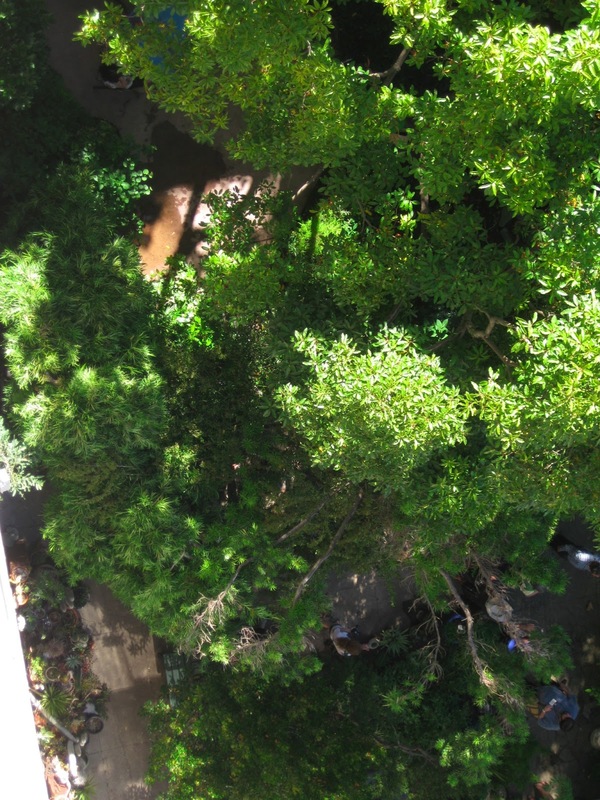 appreciate your view of the treetops as seen from above. I love that, as you point out, there's no sign of the all the people you know are wandering around down there. Now that's an oasis in the city.